We Keep Your Information & Accounts Safe and Secure. We also expect you to use our service according to our terms. When interacting with oither users on Forum, please express your opinions and ideas in a respectful, non-offensive manner. By signing up you agree to our Terms and Conditions and Provacy Policy. 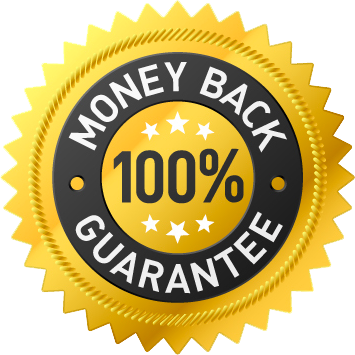 Yes, we have 100% money back policy. No questions asked. If for any reason you do not find Area301 useful, we will refund your last payment.